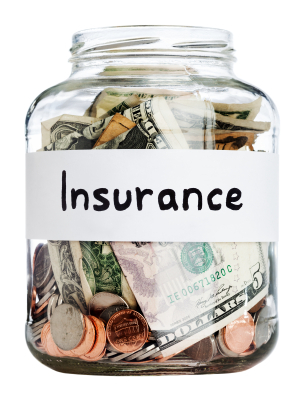 Home > Blog > How Can I Save Money on My Insurance? You can also lower your insurance rates by requesting higher deductibles (the amount of money you pay before you make a claim). Increasing your deductibles on collision and comprehensive coverage from $250 to $500, will bring your rates down. Moreover, you may not need collision and comprehensive coverage if you drive an older car. Ask your agent which discounts are available to you. Many insurers also offer discounts if you insure both your home and automobile with the same company.